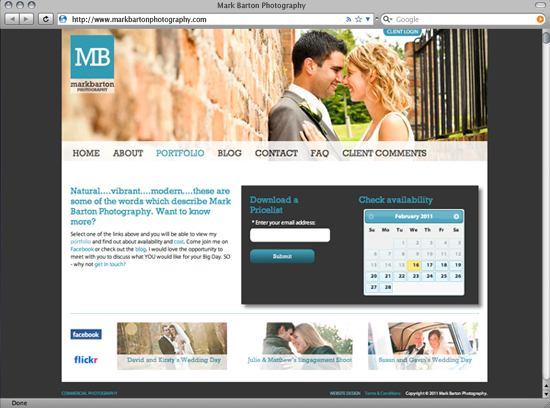 This site includes the ability for Mark’s clients to check his availability for booking and download a price list. 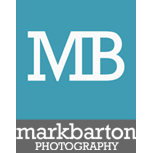 We have used a flash based slideshow module that links with Lightroom so Mark can upload multiple images at once to the client section where people can login to view and select their wedding photos. The images are also viewable on portable devices such as iphones and ipads.